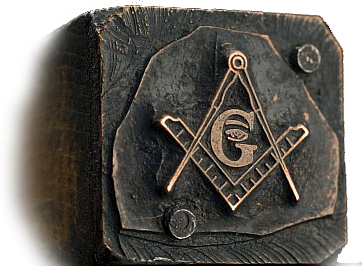 What does it mean to be a Freemason? Who can become a mason? 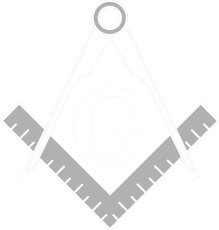 This page is an official site of a masonic workshop, installed under auspices of Grand Orient of Poland. Brothers and Sisters practicing Craft in the Lodge invite all the people willing to seek knowledge and self-improvement to visit and use our pages. We do hope, that information presented here will help you to broaden your horizons and dissolve many black legends that defame the Name of Freemasonry. 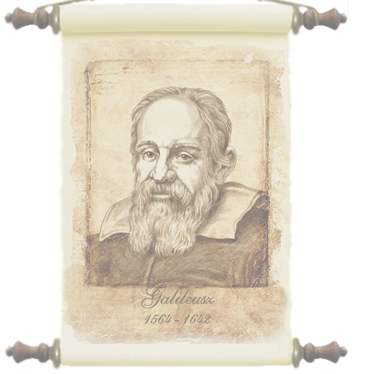 We also express faith, that this page will become a base of knowledge for all those who seek to support Freemasonty in Poland, especially in Pomeranian and Kuyavian regions.